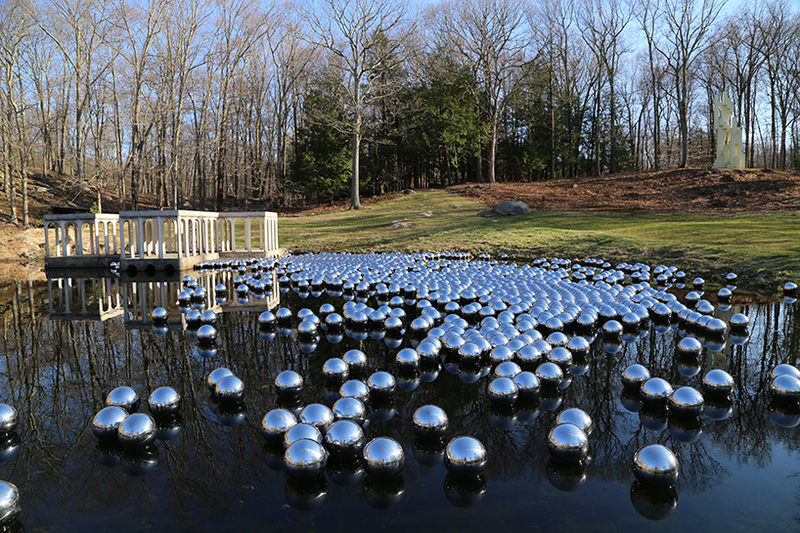 Yayoi Kusama, a Japanese artist floats a landscape of 1,300 mirrored spheres at the glass house. 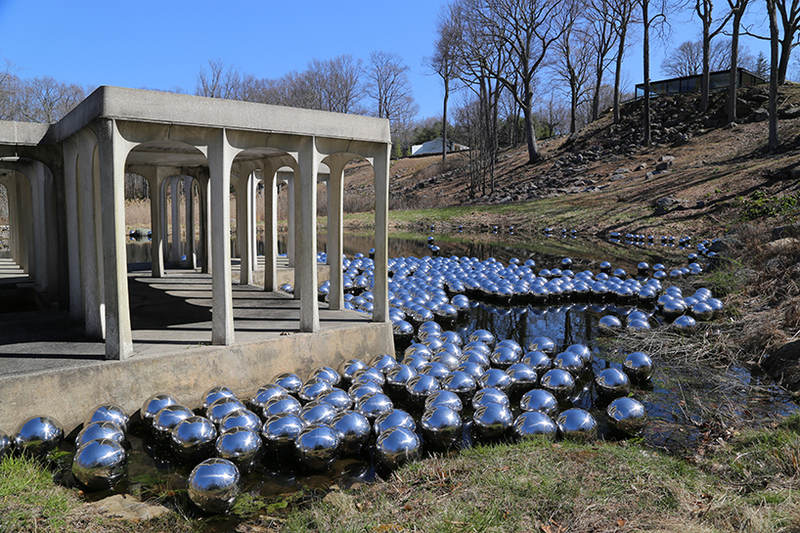 Incorporated into the 49-acre landscape surrounding the glass house, Yayoi Kusama has realized the landscape installation ‘Narcissus garden’. 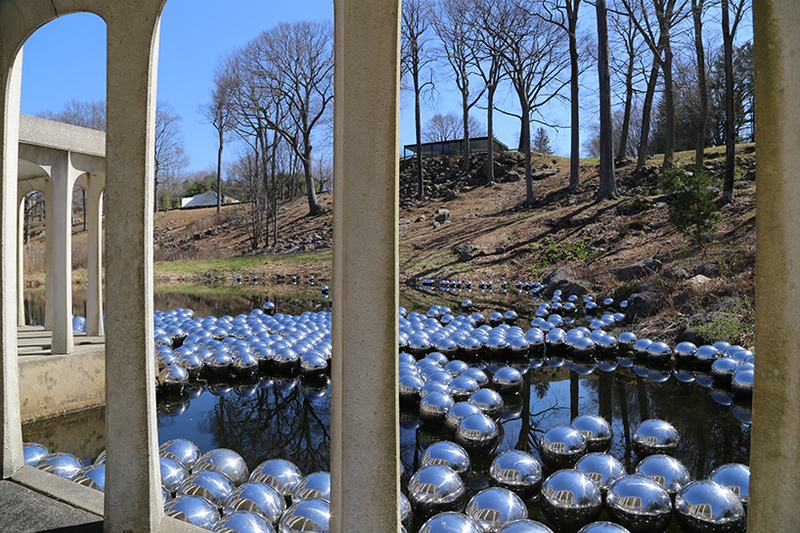 on view from now until november 30, 2016, the work sweeps across the lower meadow and forest, creating a dramatic vista to the west of Philip Johnson’s historic glazed dwelling. 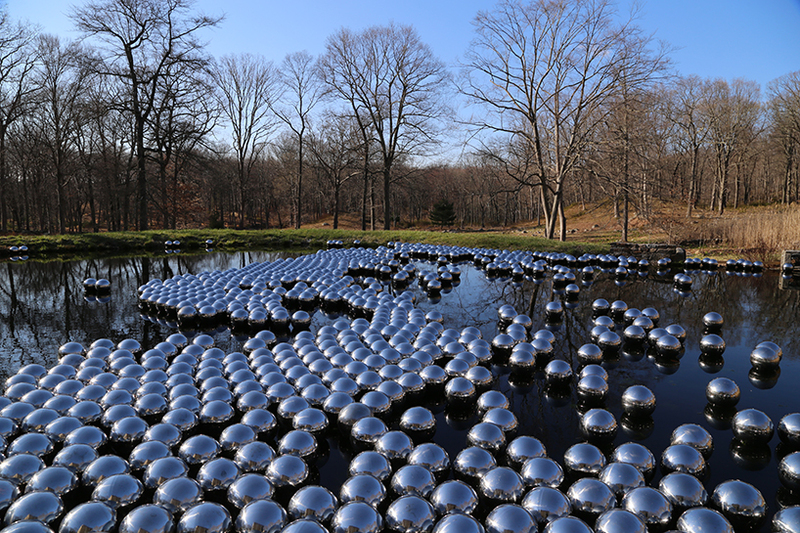 First created fifty years ago as part of the venice art biennale, this iteration of ‘narcissus garden’ comprises 1,300 floating steel spheres, each which measure approximately 12 inches in diameter (30 cm). 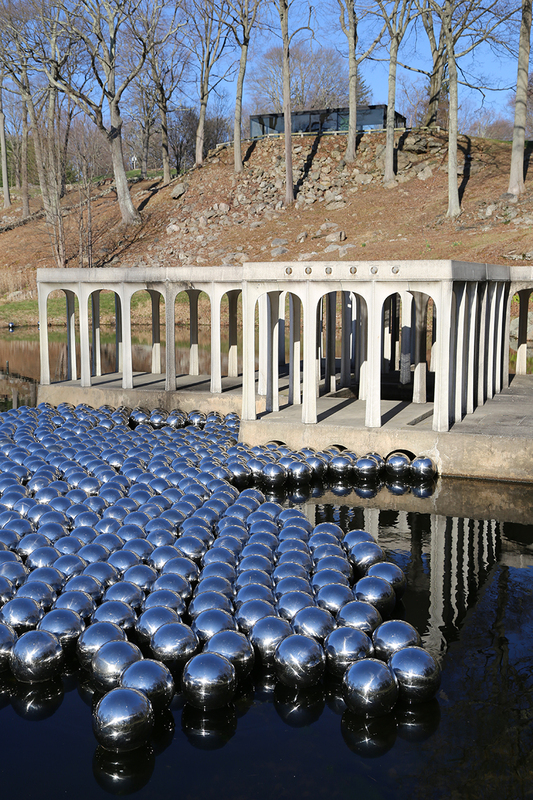 drifting in the newly restored pond, the spheres move as wind passes and follow the water’s natural currents, forming a dynamic and ever-changing sculpture. 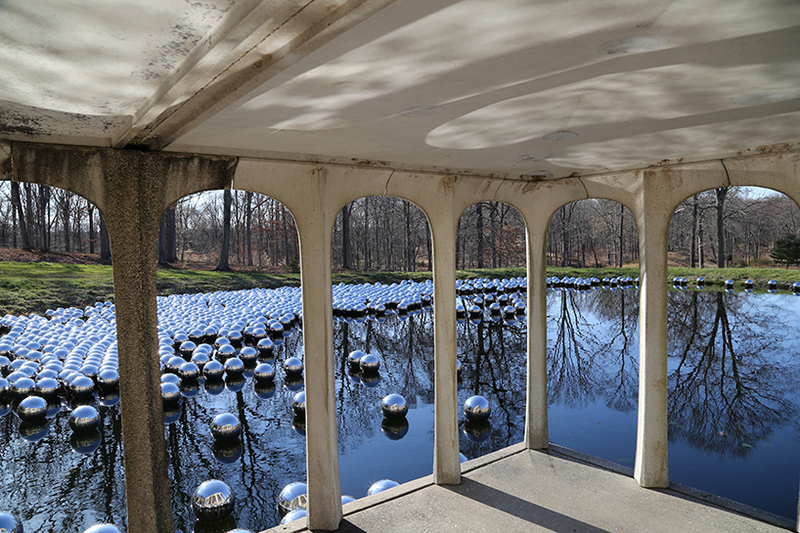 the orbs’ polished mirrored surfaces reflect views of the pond pavilion, wooded landscape, and sky that surrounds it. Beautiful 3D Giraffe – only people with focused mind can see the image. It will take you a while to view the real image. Open the picture full screen. Place the picture at the tip of your nose. 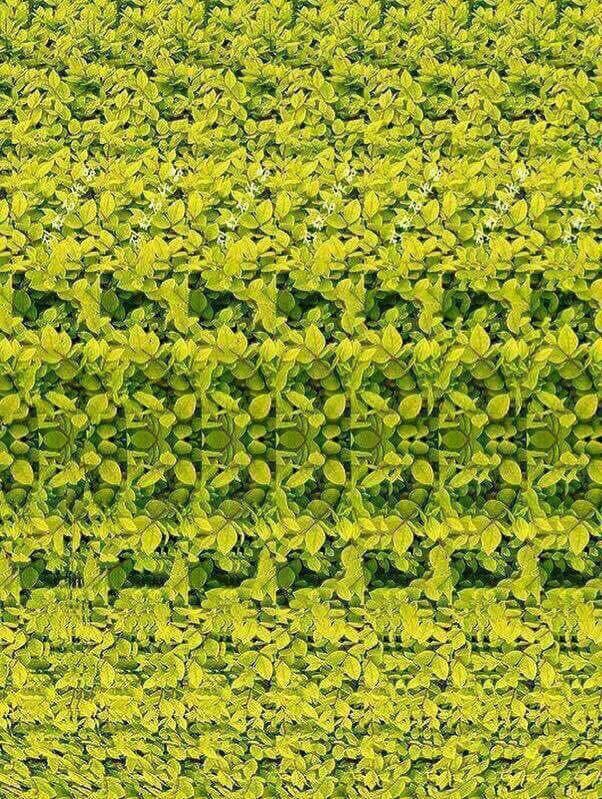 Then focus on the picture and move it slowly away from your nose without blinking your eyes. There is a alluring 3D giraffe. Click here for alike beautiful image of a 3D Butterfly which also you can view with a focused mind only. It will take a while to figure out what’s hidden. World’s most expensive dining experience – Would you like to go for $2 million dinner? Marina Bay Sands, one of the key attractions and the costliest hotel of Singapore has a restaurant named Ce La Vi at it’s rooftop which is serving the world’s most luxurious and exclusive dinning experience for two people. The restaurant has collaborated with a Russian Diamond company “World of Diamonds” for a experience which will last for eight hours. The dinner will be presented with 10000 roses and an 18 course meal, and includes a 45 minutes helicopter ride over Singapore, some time in a luxury cruise, and a chauffeur driven Rolls Royce ride to Ce La Vi and a 2.08 carat diamond ring. It also promises that the dinner will be eaten by diamond chopsticks with the diners’ names engraved on them. The dinner includes all sorts of other decadent elements such as Belon oysters, Almas Caviar — supposedly the most expensive variety — and only 44- and 55-year-old vintage wines. And at the end of the meal, the couple will be presented with a 2.08 carat blue diamond ring with a rose-gold plated platinum band, that World of Diamonds has named after actress Jane Seymour. The companies have not yet said when the meal will commence, but have noted that interested applicants will be screened, and they will select the lucky duo for this luxurious dining experience. These 3D Optical Illusion structures will mystify your brain to think it’s defying the law of gravity. Kokichi Sugihara, a Japanese professor can prove your eyes false or he can just make you think that there’s some magnet or invisible wire rolling behind his amazing art which is deceiving your eyes to falsify the law of gravity, but actually it’s just an optical illusion. The 3D structures are designed in a way that they have a different perception when viewed from a particular angle. 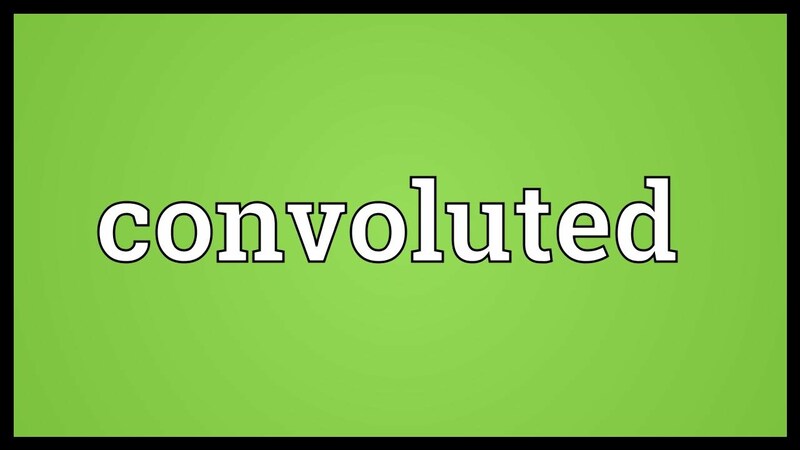 It’s just a trick and an art to speculate your mind to give it a false perception. World’s first unstaffed grocery store opens in Sweden. Here’s how it works. Can you imagine a grocery store which is always open 24/7 and has no employees at all, not even on cash counters? Yes, it’s a reality in Viken town of Sweden. It’s the first of it’s kind, where there are no employees, and it works normal just like any other grocery store. You just need a smartphone and membership to make purchases in this convenience store. The store which is membership based, relies on trust and a credit check on it’s customers. You need to install the app which is then linked to your bank account to unlock the store’s door which opens for only 8 seconds and cameras are installed all over to ensure the security. Customers enter the store, scan the barcodes of the products they want, and they receive the invoice a month later. Customers are required to become the members by passing a credit check. Robert Ilijason, the only employee and store owner said, the idea of the store came from a broken jar of baby food. When that jar was the last one in the store at owner’s village and there was no open store in his village he had to rush to the big city to get a new one. 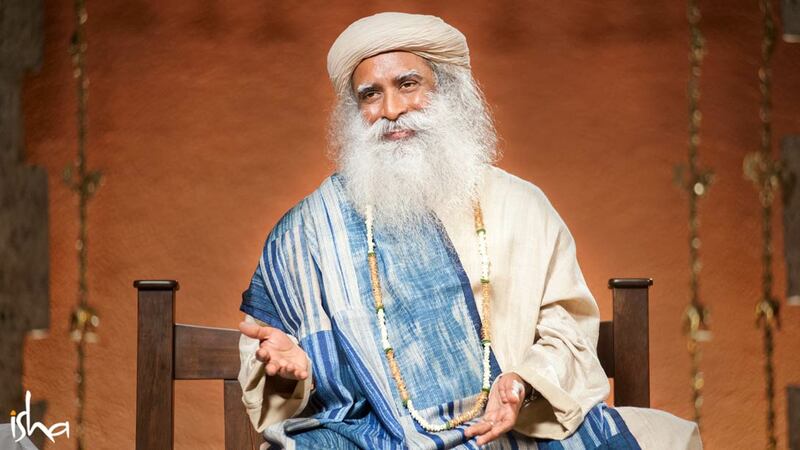 The idea clinched his mind and he wanted to open a 24/7 store. 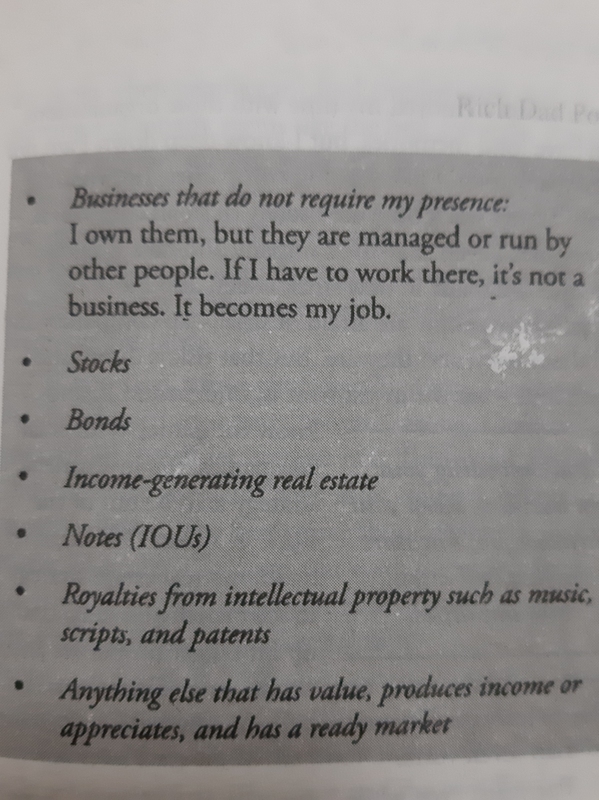 He further said having employees 24/7 is so expensive that he used technology to manage his store and his idea worked. 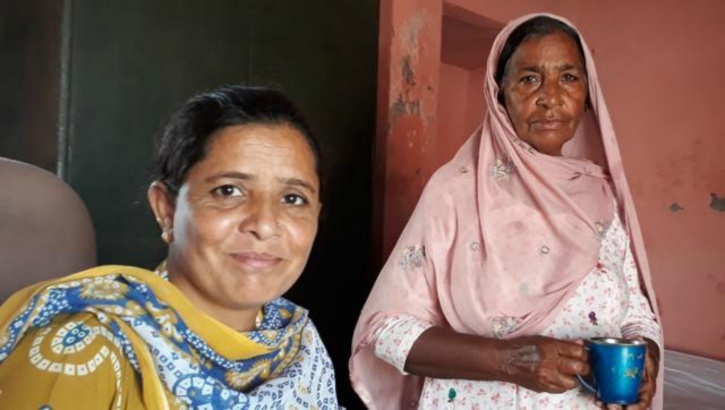 The store currently sells dairy products, dried and frozen foods, and is based on the concept that demand will dictate what the store stocks. He is planning further to open few more stores to make sure this concept works. 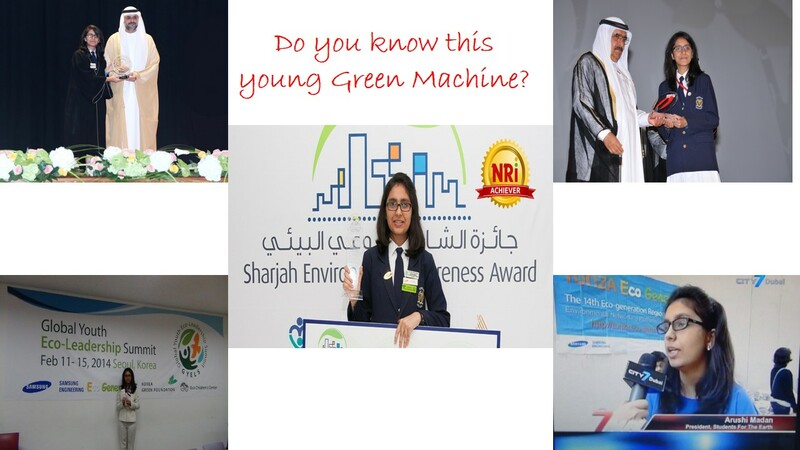 He hopes to make this concept work in whole Sweden and plans to further expand his idea to the world at large. Who can resist to ride on the World’s longest and tallest tunnel slide? ArcelorMittal Orbit, World’s longest and tallest tunnel slide, which has 12 loops was opened to the public on 24th last month in London, UK. The 584-feet long and 250-feet tall slide has been designed by British-Indian artist Anish Kapoor and created by Belgian artist Carsten Holler. It has been transformed from UK’s tallest artwork built for the London Olympics in 2012. Did you know which country has the most number of time zones in the world? Did you know which country has the most number of time zones? You might be thinking of Russia because of it’s wider area. But actually the country having to it’s credit the most number of time zones is France. 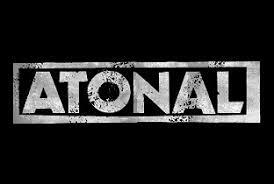 France, with its scattered national territories, has more time zones than any other country in the world. France has 12 time zones, followed by Russia with 11. The French mainland currently uses the Central European Summer Time (UTC+02:00), while its dispersed overseas territories, like Guadeloupe and French Polynesia, use time zones ranging from UTC-10:00 to UTC+12:00. 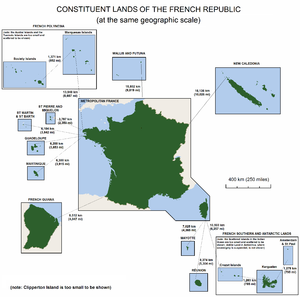 The lands making up the French Republic, shown at the same geographic scale. Warka Water can be a possible solution in arid lands. Here’s the story. Source: Warka Water can be a possible solution in arid lands. Here’s the story.